Russia and China on Thursday blocked the U.S. from getting the United Nations to publicly point fingers at North Korea for smuggling more petroleum products beyond the limit imposed by UN sanctions, reports the AP. The details: The policy was imposed by the UN's 15-member Security Council in response to North Korea’s nuclear and missile tests. 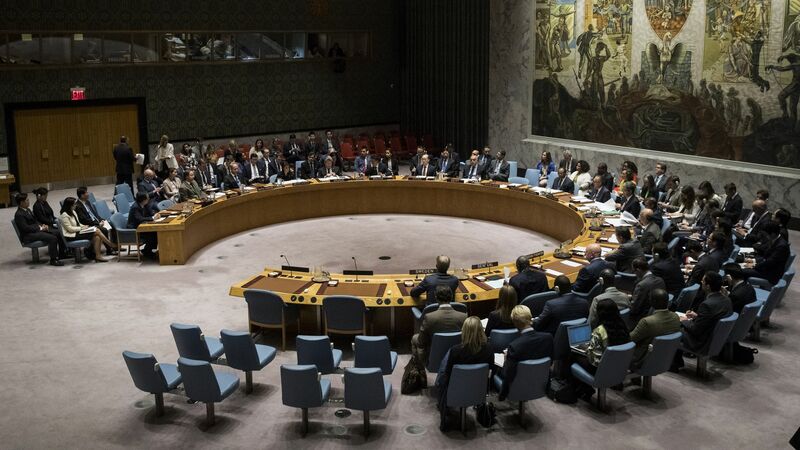 The U.S. requested last week that the Security Council publicly rebuke North Korea for violating the quota and had until today to object. Just moments before the noon deadline per the AP, diplomats said Russia and China put "a hold" on the motion citing a need to investigate the U.S.' allegations, automatically delaying any action on the U.S. request for six months.